Relax Anywhere with this Hassle-Free Air Lounger. Ready to Use in Seconds. No pump, no hassle. 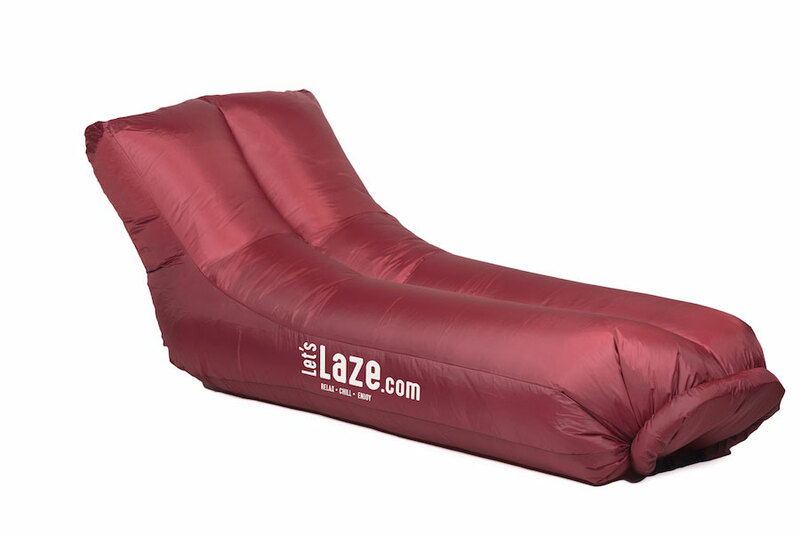 Our LetsLaze™ inflatable sofa is a trailblazer in travel comfort. No matter where in the world you are, this pump-free inflatable lounger offers incredible comfort and enjoyment in seconds. Relaxing, chatting, drinking, reading… you can do all of these with ease on the LetsLaze™. 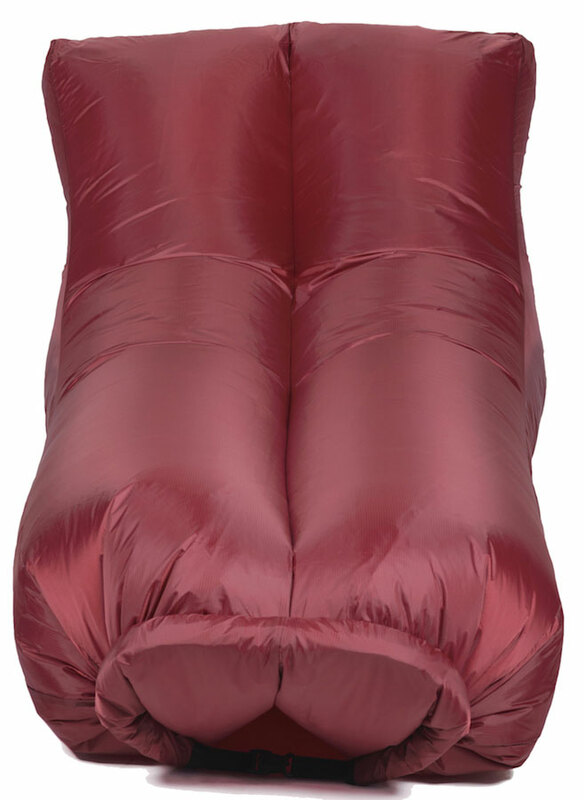 Our air sofa is perfect for all sorts of adventures – you will find it a blessing on beach holidays, camping trips, music festivals or just for chilling in your garden. The innovative backrest design gives you the proper support when sitting up, and can withstand up to 30 stone in weight. The triple-strength PVC material provides outstanding strength and durability on any surface, and it’s waterproof, so don’t worry about any rain or water. 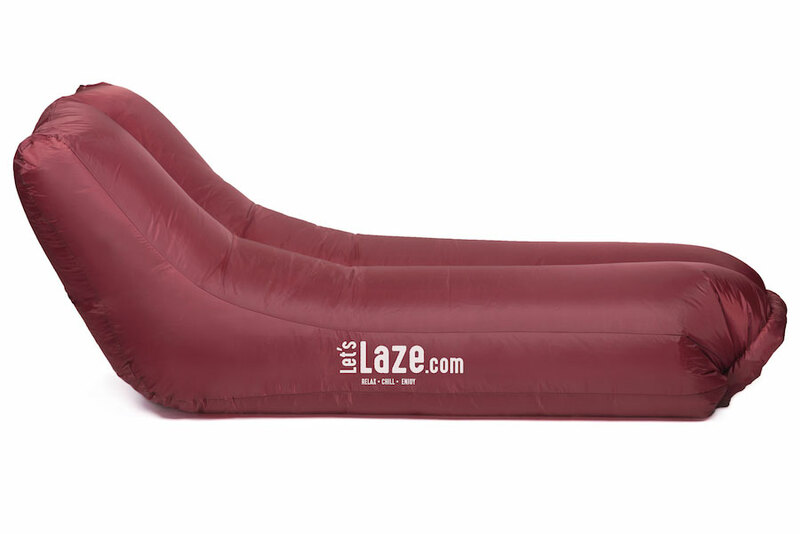 You can use this inflatable lounger on water and its patent-pending one-opener system makes it easier to inflate than our rivals. 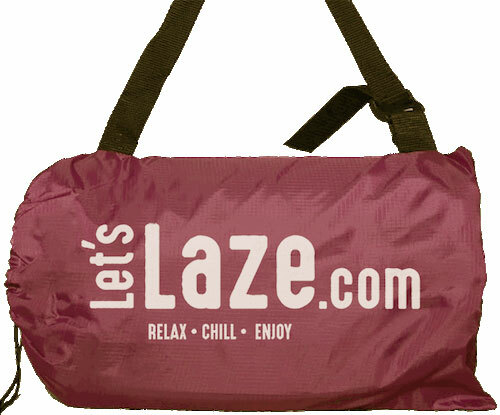 Available in a range of colours, the LetsLaze™ is a groundbreaking travel buddy that puts your relaxation at the forefront. Order now to experience the revolution.